Summer is known for a lot of things. Stuff like warm weather, barbecue, and crazy deals on video games. There's no weather on the BGS blog, and we're still working out our barbecue arrangements, so that leaves summer sales. A number of excellent games made by members and friends of BGS are available for purchase online through various storefronts hosting summer sales, so what better time for you to check out the ones you haven't! Our favorite beefy armed shotgun-wielding goldfish just got a permanent price drop! 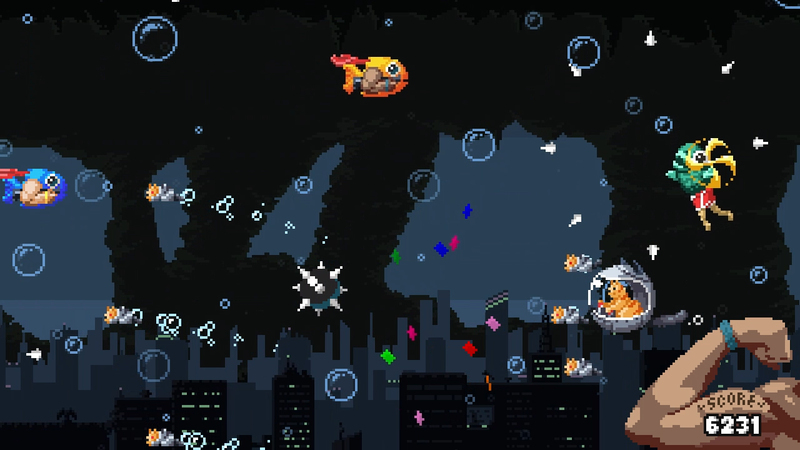 Pick up this 2D bullet hell and save the sea from villainous cats in submarines, scuba bears, and surfing butts. Get it on Steam! 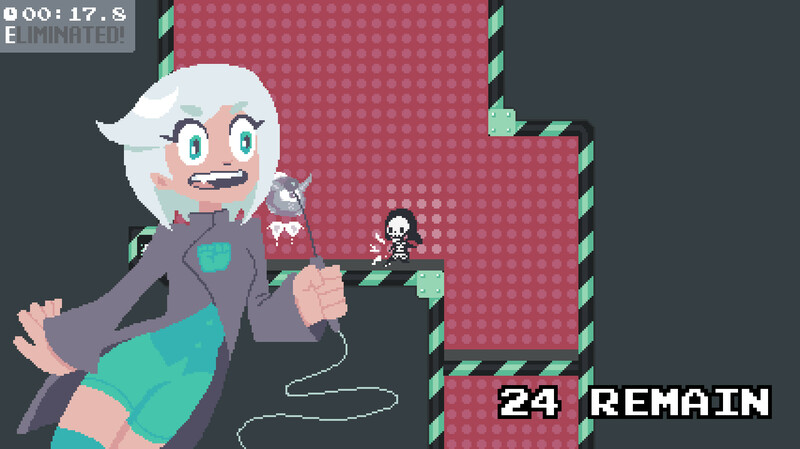 | Get it on itch.io! So Halloween. Much spoopy. Be the pumpkin man in this retro-styled platformer from our friends in Rochester where Halloween is very literally Forever. Also you spit hot fire. Bring the cheer to the party, telegraph style! 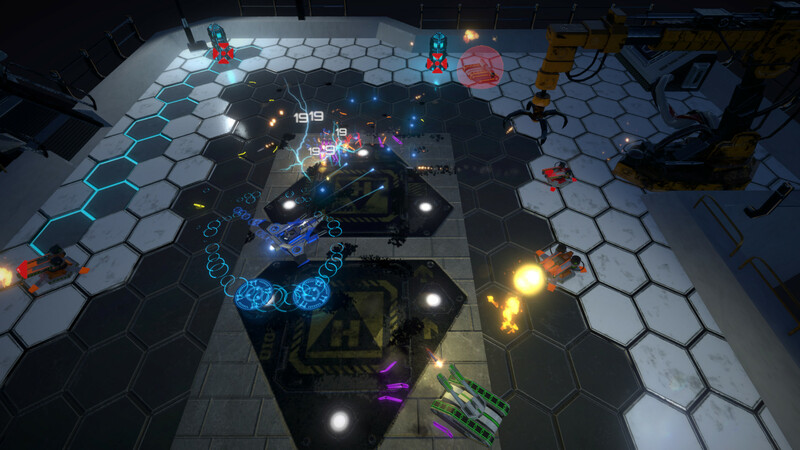 Up to four players can compete in this competitive morse-code-em-up. With multiple gameplay modes and rule customization options, you'll have an incredible number of ways to get the crowd going and learn how to message for help from a sinking ship at the same time*. *No sinking ships are contained in this game, nor does it guarantee players the ability to save said nonexistent ships. This little robot (also from the awesome Rochester crew!) is in need of help. Help in the form of platforming his way through the futuristic wilds he occupies but can't remember! With solid art and a great story, this is a great platformer you don't want to miss. I dunno about you, but I'd venture a guess that any game that features a "Capture the Chicken" mode is a fantastic game. Don't bother reloading in this action-packed online shooter, just shoot the ground and grab the next gun once it's done growing. Alright, so you can't buy this one yet. 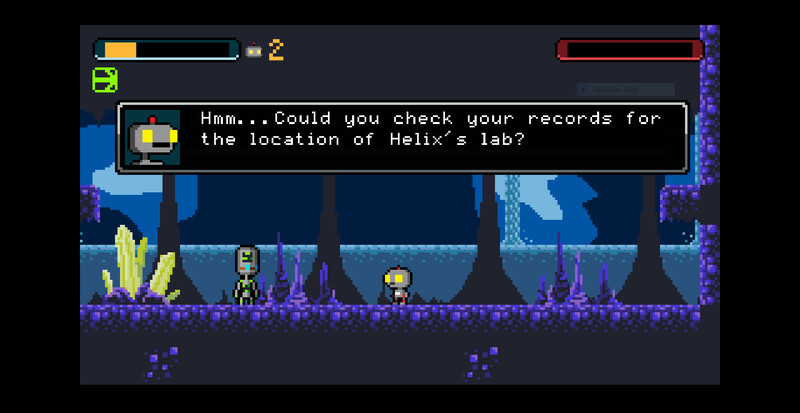 But I can personally guarantee that it's a legit great sci-fi dungeon crawling bullet hell, and it's coming soon. If you were luck enough to get the chance to play it at BGX you know what I'm talking about. So add it to your wishlist and pick it up when it comes out Q1 of next year! Need more games to play? No sweat! We've got over 50 games featured on the Buffalo Game Space itch.io page made by folks from the community for you to play, many of which are available for free! Be sure to check those out too, and if you find one or two you like, drop em a tip or nice comment!